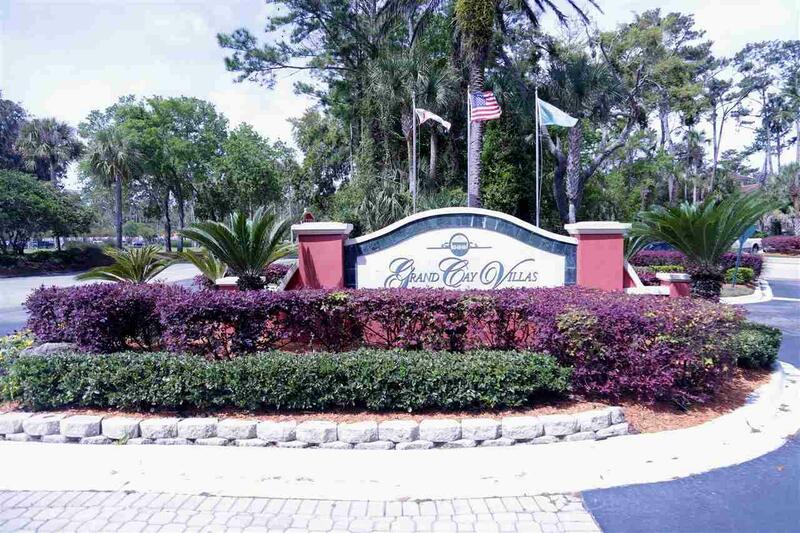 Located in Grand Cay Villas of Ponte Vedra Beach, this 2/2 is move in ready. 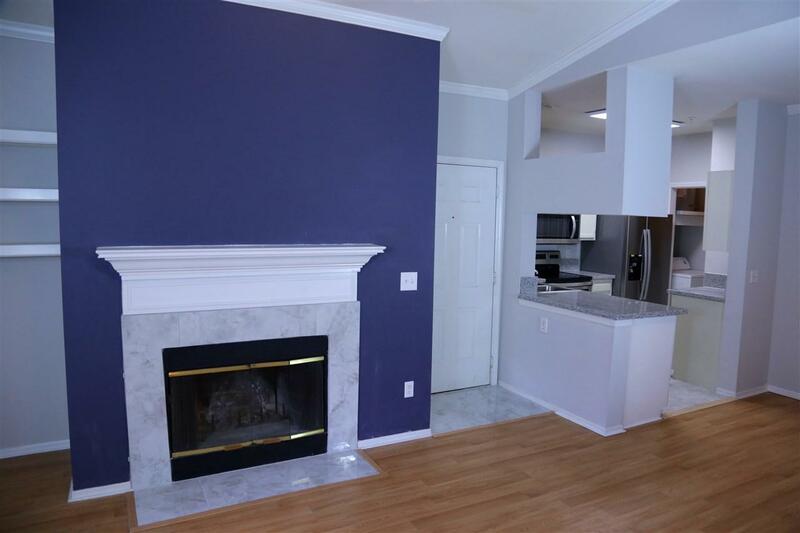 Interior freshly painted throughout, new granite countertops and appliances make this one you don't want to miss. Open inviting living space with vaulted ceilings, large great room with fireplace that opens up to a screened outdoor balcony with storage closet. 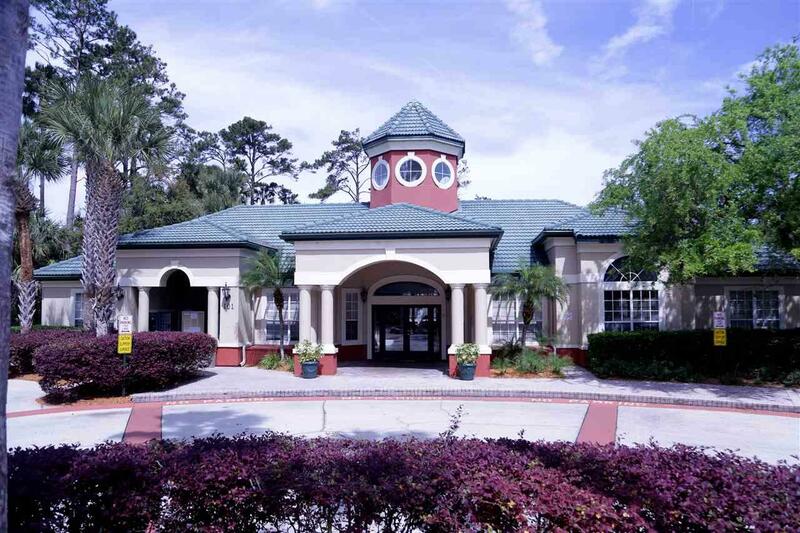 Large master and second bedroom, both with walk in closets. 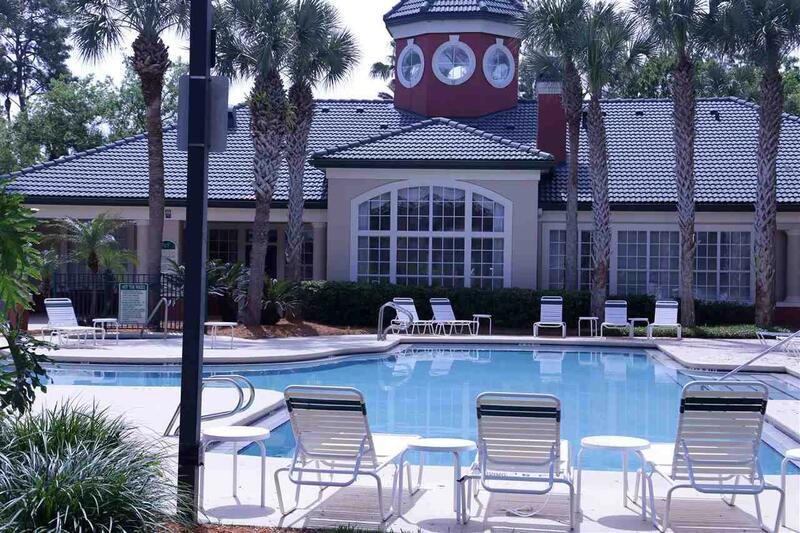 This extremely well maintained community has gated entry, beautiful pool, clubhouse, playground, and exercise room amenities. Ride your bike to the beach, restaurants and great shopping.